NEW Feed, NEW Segments for BlackProGen LIVE! - who is nicka smith? NEW Feed, NEW Segments for BlackProGen LIVE! We’re a talented group and we’ve got some amazing new things on the horizon! Since 2013, BlackProGen has been a force to be reckoned with. We are continually bringing a new, fresh perspective in the world of family history and genealogy whether we’re presenting at conferences or online, through the content we create through various channels such as blogs, podcasts, radio shows, or live online shows or even when we’re tweeting. I’m excited to announce some new things on the horizon for our awesome group. Since January 2016, I’ve curated a RSS feed that features the content generated by BlackProGen. And by content, I mean everything we’re pushing out individually and collectively. I told you this is a talented group! If you never want to miss anything we publish, be sure to subscribe to The Lowdown by BlackProGen and you’ll get the latest delivered right to your inbox. New Name, New Segments, More SHOWS! In 2017, BlackProGen Google+ Hangouts are officially renamed. 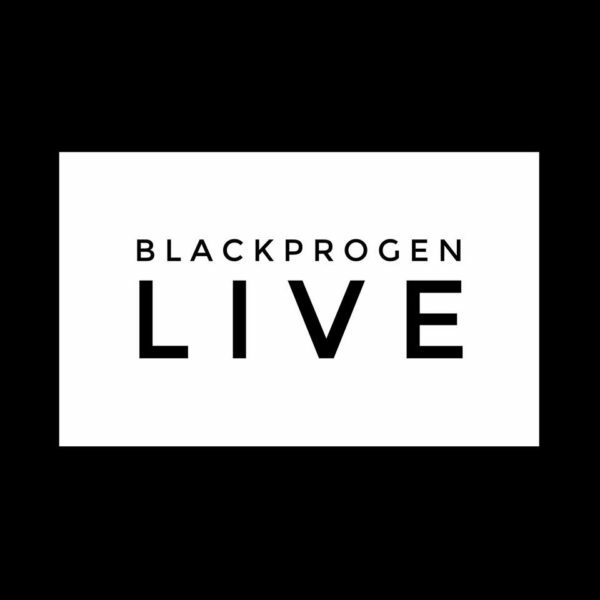 We are now BlackProGen LIVE. While the final schedule for 2017 is forthcoming (we’ll be having more than 25 shows next year!!! ), we have also created two new segments. Ask Mariah – Every Episode! Have a brick wall or research challenge? Want advice on a family history issue? Reach out to us! Submit your questions through this form (or you can Tweet or DM us on Twitter) and we’ll discuss it and chime in with our thoughts live! Ever watch a television show about genealogy and family history and wonder how you can get the same level of research done for your family? Look no further! Announcing AncestryMakers – a unique opportunity where members of the general public will have the chance to get just that! 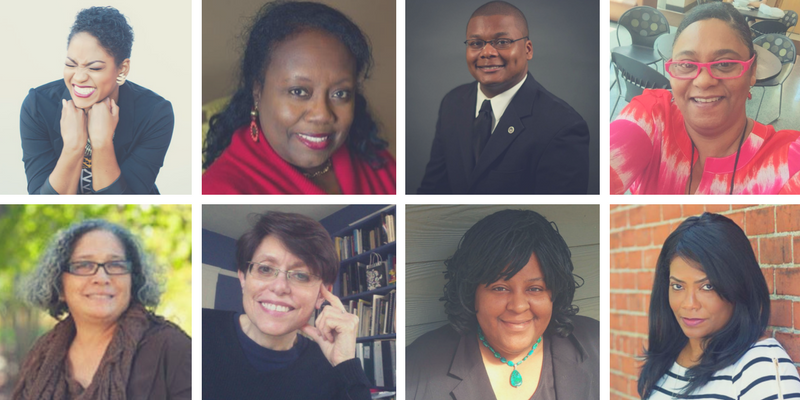 Four times a year, BlackProGen will conduct the full panel of genealogy research for regular folks like you and then present our findings live in front of our audience. The lucky winners will also receive a super special and custom designed take home gift too. So, what are you waiting for! Don’t delay and submit for your chance to be one of the lucky four TODAY! Don’t miss the latest! Subscribe by email.